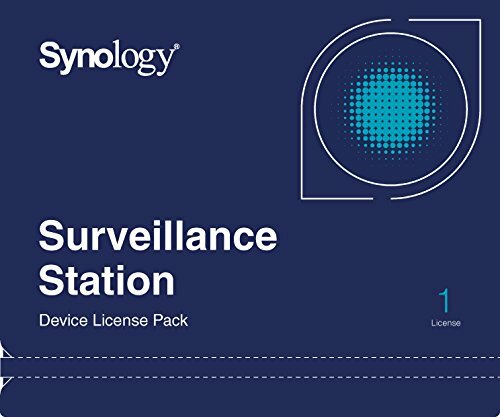 Synology Camera License Packs are designed for expanding cameras set up on the Synology Surveillance Station. By default, two camera licenses are installed. By applying the license key on the Surveillance Station user interface, you will be able to set up and manage more cameras on the network. To find out the maximum number of IP cams supported on each Disk Station, please refer to the specifications of each model. Synology Surveillance Station has different billing methods for particular cameras, such as panoramic, multi-lens cameras and video server for analog cameras.